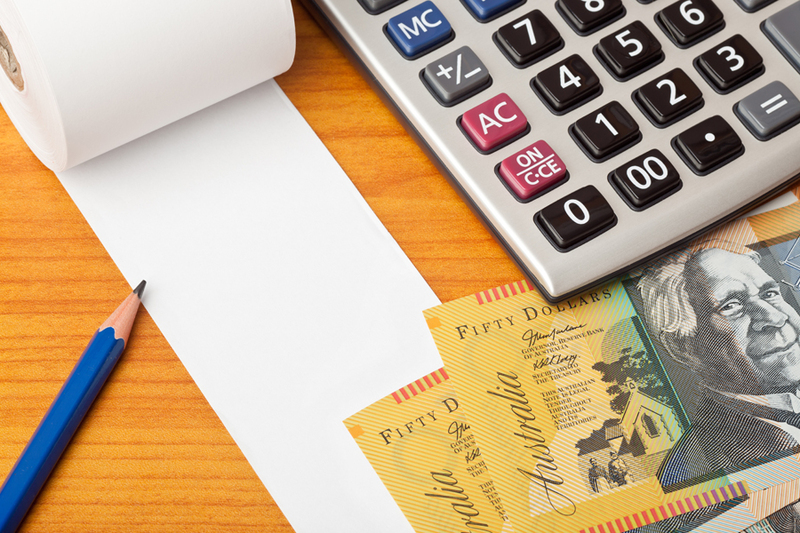 The Government announced in the 2016-17 Budget that it would address superannuation regulations that restrict the development of new retirement income products and act as barriers to innovation in the creation of retirement income products. New superannuation regulations took effect from 1 July 2017. The Government has undertaken to consult regarding the social security means test rules that will apply to lifetime retirement income products, to ensure they are appropriate for the innovative types of retirement income products expected to be developed. The Government is mindful of the need for social security means testing arrangements to be complementary to the facilitation of these products. The ongoing suitability of the current rules has also been considered. The attached position paper sets out proposed new social security means test rules for pooled lifetime retirement income stream products. It follows from an earlier discussion paper on this issue by the Department of Social Services (DSS) in early 2017. The proposed new rules seek to provide fair and appropriate means test outcomes for all pooled lifetime income stream products that will be sustainable over the long term. They also seek to provide more consistent means test outcomes for lifetime products over retirement. This will support broader retirement income policy objectives, including work within the Treasury portfolio to develop a framework for MyRetirement products. The Government is seeking stakeholder views on the proposed new rules, particularly with respect to identifying any possible issues for implementation, including the potential for unintended consequences and any detailed rules that could be required to ensure that they are appropriate for particular circumstances. This position paper was updated on 7 February to correct an error identified in the data presented in Attachment A. The corrections relate to the net present value (mortality weighted) of the data presented in the row labelled ‘Death benefit / Bequest’. This update also affects the row labelled ‘Total (including bequest)’. The correction relates to a calculation error in how modelled death benefits and bequests over retirement were deflated to 2017 dollars. The previous version incorrectly used the real rate of return to calculate the present value of the death benefit/bequest. This has been corrected to use the nominal rate of return. There is no impact to the underlying modelling, or other information or charting in the paper, as a result of this correction. The paper has also been updated to include additional charting that was mentioned on page 12 of the previous version of this paper, but not included in Attachment A. This charting is discussed on page 13 of this version of the paper, and included as the last chart in each example. All information in submissions to DSS may be made available on our website unless a respondent requests they would like all or part of their submission to remain in confidence.